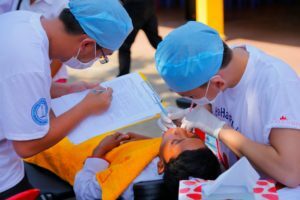 Oral Hygiene "A-Ha-Ha Project in Cambodia"
This annual project, "A-Ha-Ha Project in Cambodia" aims at highlighting the importance of good health among children including the under-privileged. Two key areas of focus are Oral Health and Sports. Tennis Cambodia and University of Health Sciences are coordinating with THF as partners. 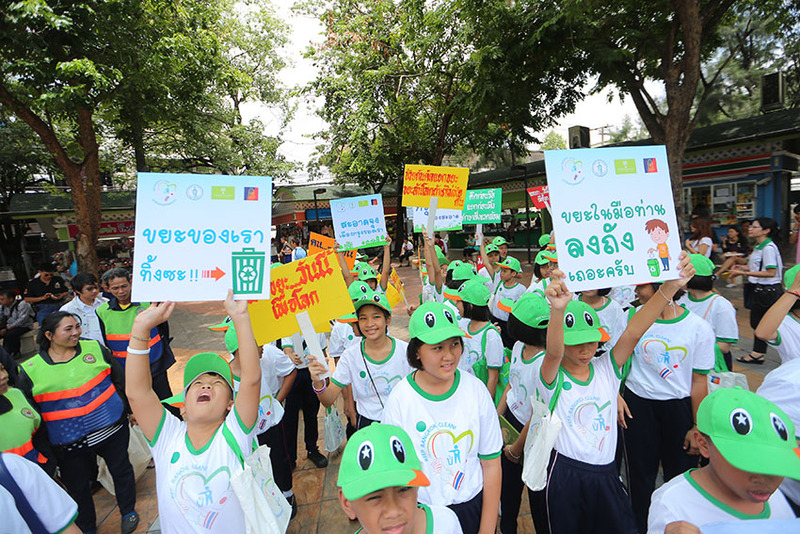 Through cleaning up campaign in several cities, THF aims at promoting awareness about public hygiene. 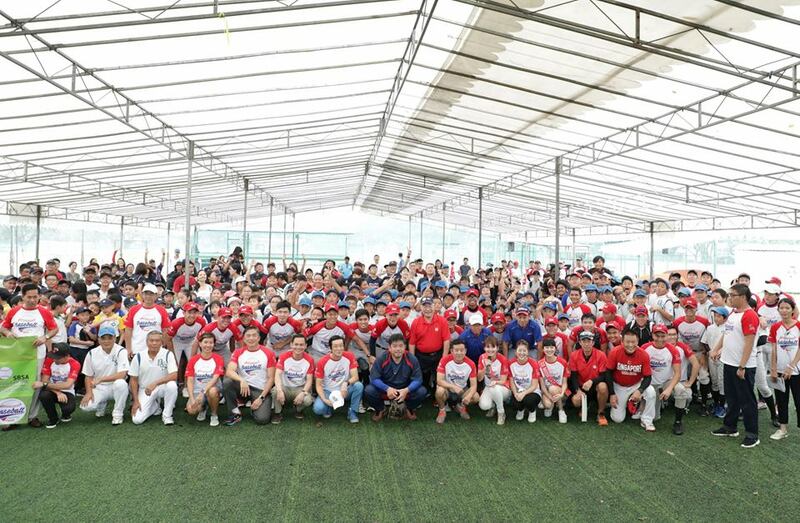 THF created original Educational Exercise by collaborating with Miss Japan Contest Organising Committee and Miss Japan Volunteer Association for boosting exercise habits. It has been officially supported by the Ministry of Land, Infrastructure and Transport of Japan. 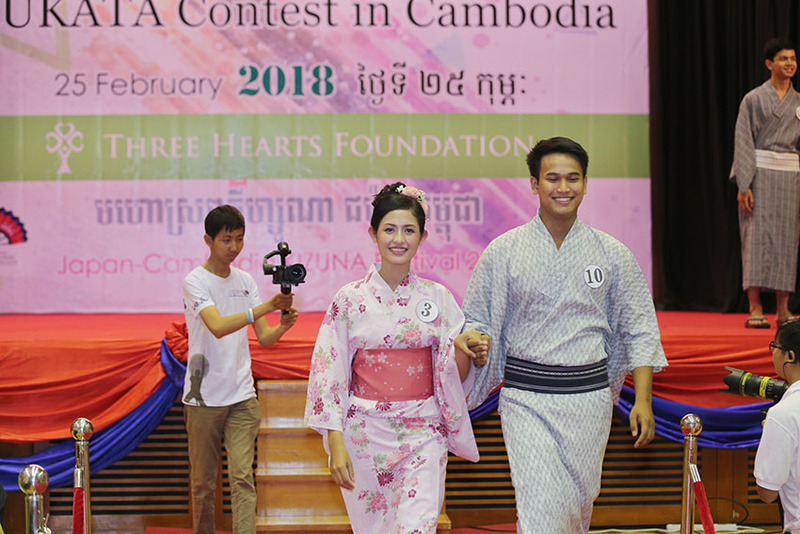 The cultural competition, YUKATA Contest in Cambodia aims at promoting charms of Japanese traditional garment and symbolising exchange of Cambodia and Japan’s culture. It has been also part of the KIZUNA Festival, a cultural event organised by the Japanese Embassy to Cambodia.